Thanks for another great year! Stay tuned for the results from our April 6th event! 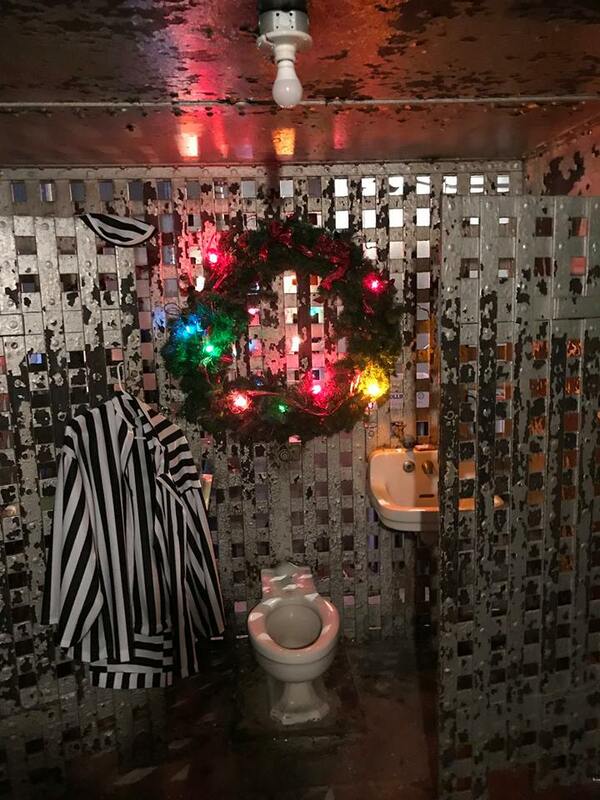 ​The museum is located in the former Sheriff’s Residence and jail. 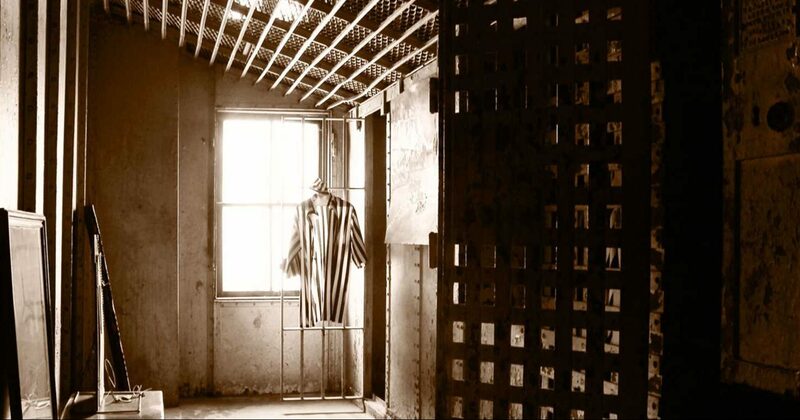 Built in 1866 at an approximate cost of $30,000, it served as the county jail until 1974. The building is owned and maintained by the county. The museum staff is responsible for the contents and display of the collections. If you’re interested in having a tour of the museum, click the link below and fill out the form on the tours page. 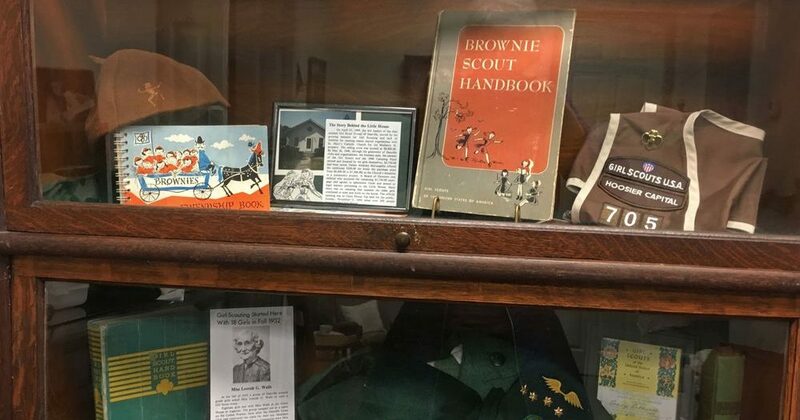 The Hendricks County Historical Museum is a fascinating place filled with artifacts dating back to 1866 when the Museum served as the Sheriff’s Residence and jail. 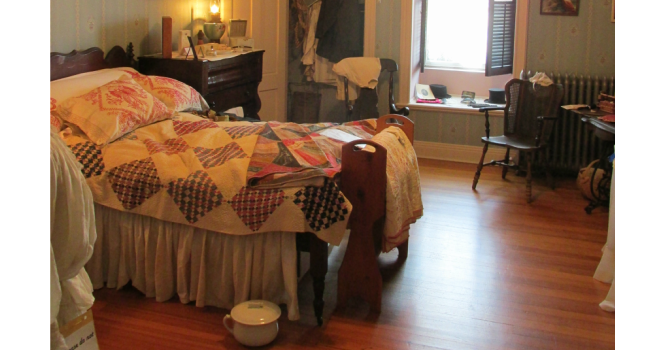 There are several rooms decorated in the period of early 1900’s, including the kitchen, parlor and bedrooms. 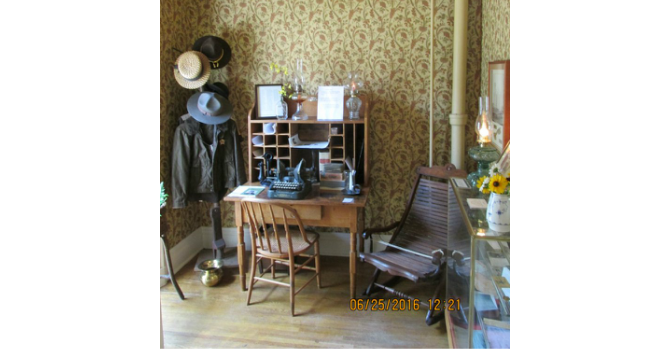 Come and experience the rich history of Hendricks County, Indiana. Some of our items are available for purchase. To view a list of these items, click the button below. This website was made possible by a grant from the Hendricks County Community Foundation.